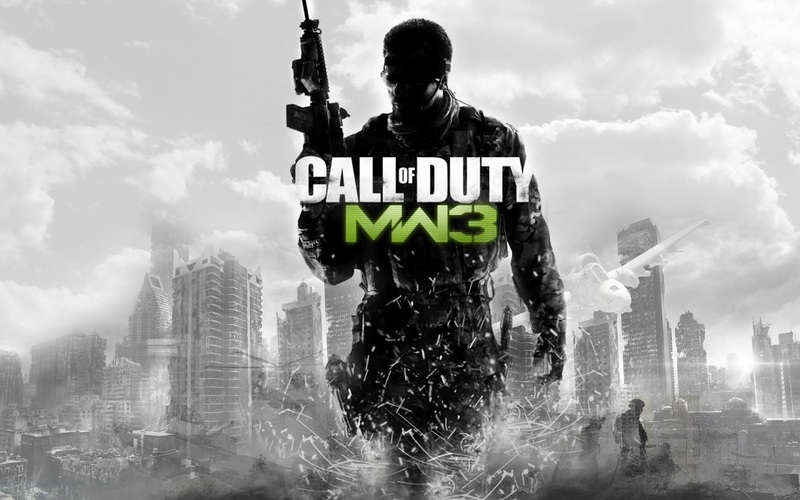 This is my outlook of CoD (Call of Duty) MW3. To all CoD fans I am currently 10th prestige (at the time of writing) so I fill I can give a in-depth review. I am going to start off with the graphics. 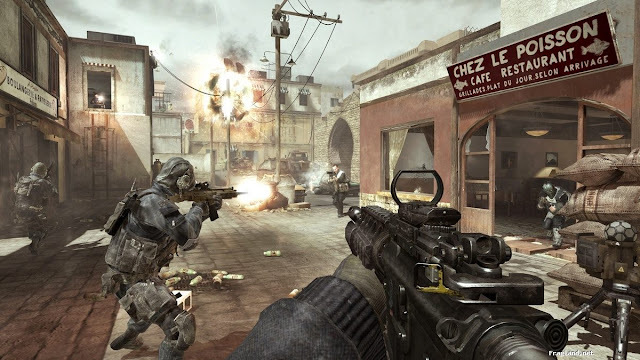 Many have compared the graphics to the previous title mw2 but i can say although similar there is a definite improvement in them. For example poor sharpness when laying in grass or close up to cars in mw2 but is much better in mw3 although they can never really get rid of these minor defects. As far as game play goes it’s a must that it is different from other CoD titles but at the same time must fill like CoD still I would say they have achieved that although some would say it fills to like previous title mw2.there are also 2 new game modes added to the playlist . 1st is kill confirmed a team death match based game but u do not get a point for your kill enemies drop dog tags which you must collect for the point . Secondly team defender, another team death match based game but this time teams must fight to capture a neutral flag. Teams must hold the flag and get kills to increase team score double point are awarded to the team who holds the flag. 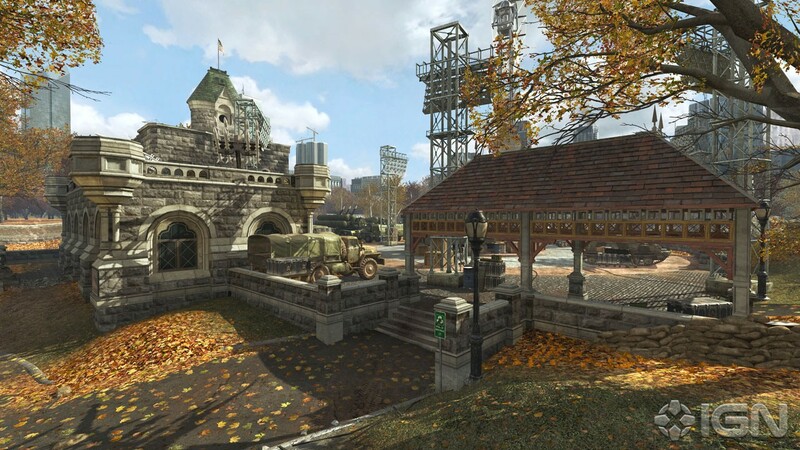 The maps are all country based for example underground based in England and resistance based in France (obviously due to the world war 3 theme) the maps are very well designed and fort out .they are easy to notice the country they represent .unfortunately for all you snipers out there, there are hardly any (if any to be honest) maps that you will play and think you know what I think I’ll do better with my sniper. which is a shame considering the epic fail black op had to there sniper fan base hopefully just like black ops they will bring better sniper maps in the dlc (downloadable content) to come. I have had much fun playing mw3 I hope you guys did too thanks for reading !